Windows 10 users have a love-hate relationship with Windows Update. When they know that an important patch is in the works, they can’t wait to get their hands on the latest updates. On the other hand, when Windows 10 updates make computers unusable, users wish Windows Update offered them more leeway. As you already know, Windows 10 Pro users can already schedule Windows update installations. However, this feature is unavailable to Windows 10 Home users. The good news is that this will soon change. JohnWinkMSFT recently confirmed on Reddit that Microsoft is already working on adding this feature to Windows 10 Home users. He added that Microsoft heard its fans loud and clear and some improvements are coming in the future for this. In other words, this means that users will be able to schedule Windows 10 update downloads just like they can currently do with restarts. 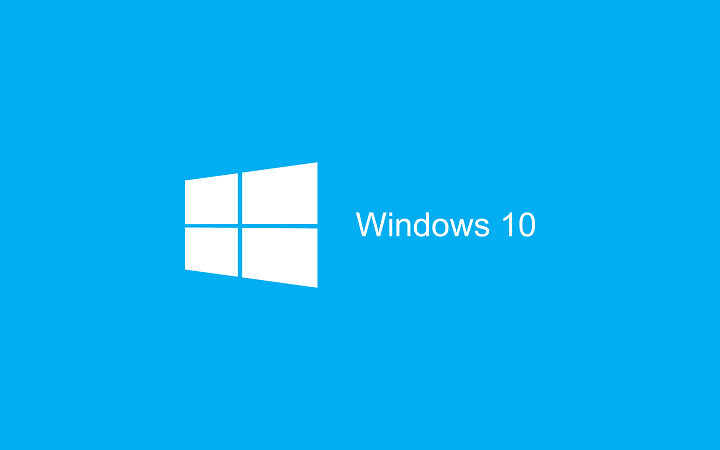 As a result, Windows 10 users will be able to install the updates whenever it’s suitable for them. In this manner, Microsoft finally allows users to download and install the latest Windows 10 updates when they want. This is an excellent piece of news especially because deploying updates can sometimes cause serious headache to users. Oftentimes, Windows Update gets stuck, computers freeze, the updates cause endless BSoD loops, and so on. And, as you may have already noticed, these unpleasant events always occur at the worst possible moments. But this will soon change. Windows 10 users will be able to schedule system updates for when they are not using their computers, or are sleeping for example. There is no clear confirmation for the time being as to when this feature will be available for Windows 10 Home users. However, we dare foretell it should come with the first Windows 10 builds of 2017. Most likely, the Windows 10 Creators Update will let users schedule updates.